Every individual "wears" shoes a little bit differently, but the industry standard says that your running shoes should be replaced every 300-500 miles. Odds are that you'll know when it's time to replace your shoes because you can feel that the shoes are no good after you've completed your run. Obvious signs that you've maybe waited a little too long to replace your running shoes could be a heel that looks crushed or the tread on the outsole being completely worn through with either holes in it or the midsole showing. You can also tell if it's time to replace your shoes by looking at the uppers; if the uppers look like they've been stretched too much, that's a good indicator. If you overpronate, you will want to look for a stability or motion control style shoe. This style of shoe will help to reduce the amount of pronation. If your heel slips out of the shoe, it does not fit properly. Finally, make sure you're tying the shoes really tight; if you can kick them off easily, they're too loose and not supporting you right! Ready to get shopping for your next pair on our website? Here's our top 2 men's running shoe and women's running shoe picks right now. Our first pick is the Brooks Adrenaline GTS 16. 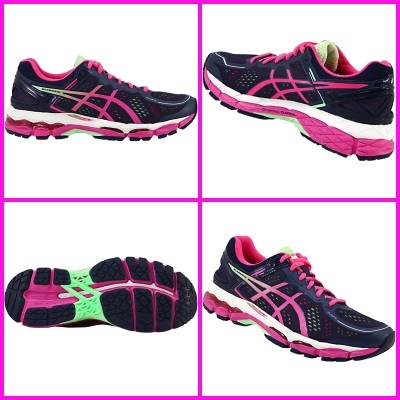 This running shoe provides great cushion, support and durability. There's a mesh upper to help your feet stay cool. Impact will be absorbed to help keep your feet protected, so put your best foot forward and get ready to rack up the miles in these Brooks. Our second pick for men is the Nike Zoom Winflo 2. 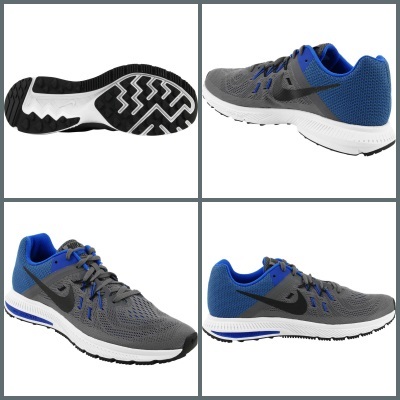 These shoes feature Nike flywire cables to give you a really great fit at the instep. In addition, the mesh forefoot keeps you cool as you're going. Your natural stride is enhanced with flex grooves. In our eyes, you just can't go wrong. Plus they also come in a lime green/black combo. 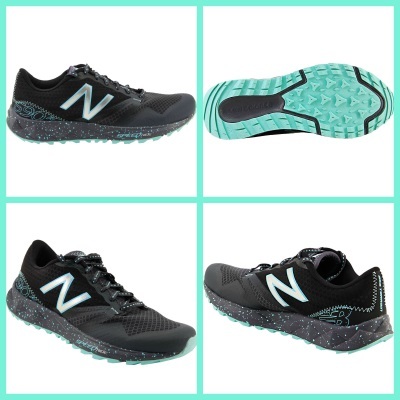 Topping the charts with the women's picks is the New Balance WT690v1 Trail Running Shoes. Not only do these shoes look completely awesome, which is a must, but they have a lot of really great features, too. From unique overlays and mesh on the upper to the cushioned insole, you're going to be comfortable and well protected. The tread on the outsole is designed to help you get more out of your trail runs, with more traction, but can be used indoors as well. The Asics Kayano 22s come equipped with some improvements from the previous version that are especially noticeable in the mesh on the upper that shapes to your foot. 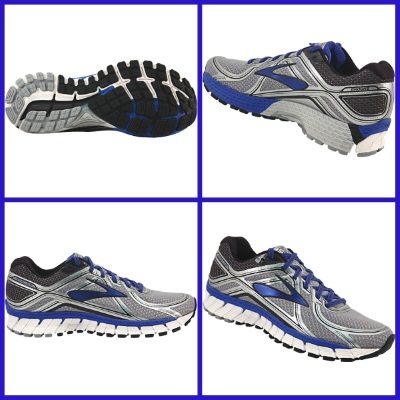 These shoes enhance your run without modifying your movement. You'll receive increased support without extra weight being added to your feet, while the sockliner works to manage the amount of moisture on your feet. So, what do you think? Was it time for you to give your shoes the boot (pun intended there)? What were you wearing? What are you thinking about getting? We'd love to hear!